Villa dei Vescovi was begun in 1535 on a hill in the Colli Euganei, for the bishop of Padua, at the same time as the countryside of Veneto saw the flourishing of Palladio’s architecture. 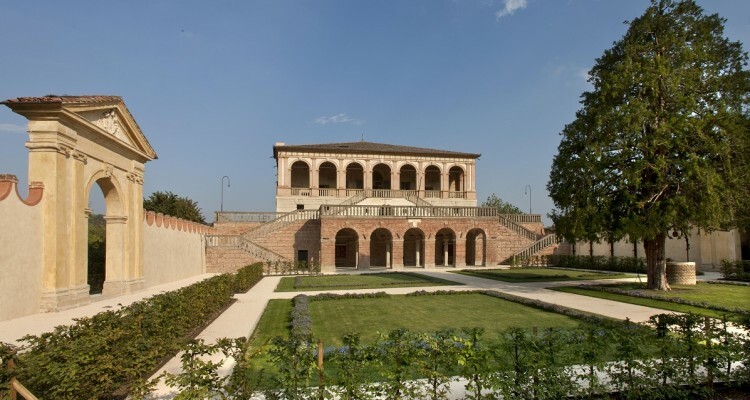 Villa dei Vescovi was designed by Giovanni Maria Falconetto and continued by other eminent artists. Frescoes by Lamberto Sustris made the Villa a classic monument that can well compare with the contemporary Palladian masterpieces. In 2005, Villa dei Vescovi was donated to FAI which undertook a lengthy restructuring programme with the support of a number of institutions, among which Fondation Segré.